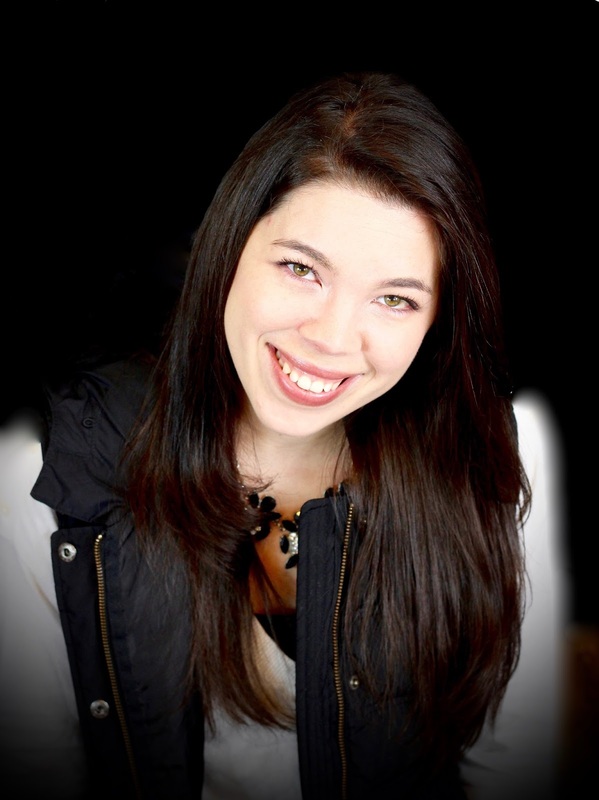 **I received a free product to review. I was not required to write a positive review nor was I compensated in any other way. The opinions I have expressed are my own. I am disclosing this in accordance with the FTC Regulations. My six year old has been a country boy from day one! It doesn't matter if it is 100 degrees or negative below zero, he wants to wear his "barn boots". Because he wears them often we go through quite a few due to his ever growing feet size. We were in the market for a new pair and decided to try Ranyzany Robot boots! 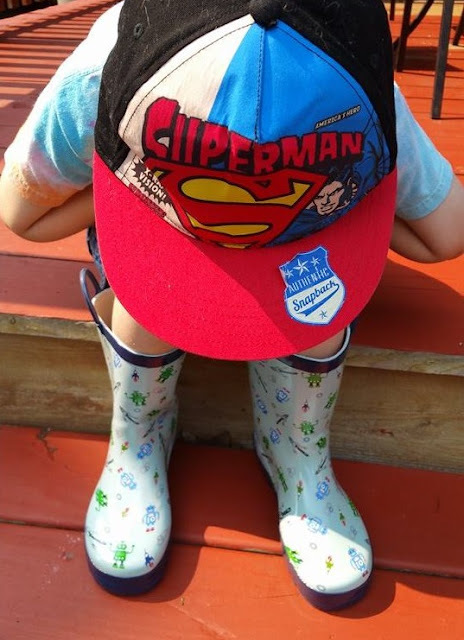 When they came in the mail I was excited to let my son wear them since we have had rain falling at record rates around here! How else can you really break in a good pair of boots without jumping in the puddles? So, I let him have some fun testing these out for me while I sat back and enjoyed. They have a soft cotton lining with a removable cushioned insole for easy cleaning and replacing. Probably the best part of these new boots is the wipe away clean outside skin. Someone out there LOVES clean freak mother's like myself! What we liked: Durable outside skin yet flexible to move around and walk in. They are soft and comfortable to walk in (according to my six year old). I love they are easy to wipe clean and have tread on the bottom for easy walking. What could be Improved: I wish they made sizes bigger then "big kid 3" because his foot is ever growing and I want him to have fun designs throughout the years! Maybe a suggestion ?? keep us in mind :)! Overall Rating: 5 out of 5 STARS!! They are fun creative designs for any personal style, durable and worth the money! What adorable boots! When my brother was little he wore the same pair of cowboy boots every single day for about 6 months. Didn't matter where we went, he wore those things...church, pool, playground, around the house...everywhere!!! I LOVE these boots. My son needs a pair. I love your photos too. Great action shots. Cute. My daughter loves her rain boots whether it's rainy or not. And I love that they're always the most random and fun designs. Kids can pull that off! First of all, I bet your son had SO MUCH FUN taking those babies for a test ride and taking these pics! :D It's great to find children's sized anything, since it can be so hard to find things like this for a child! Those are so cute! 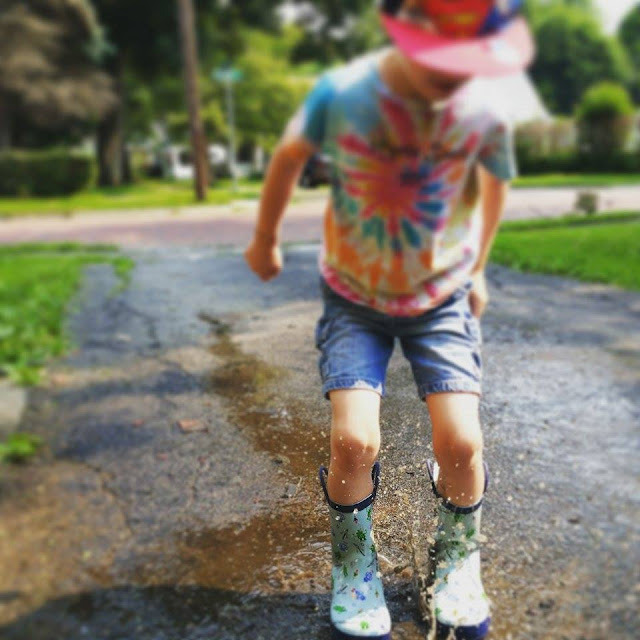 My kids love rain boots even more than I do. LOVE! 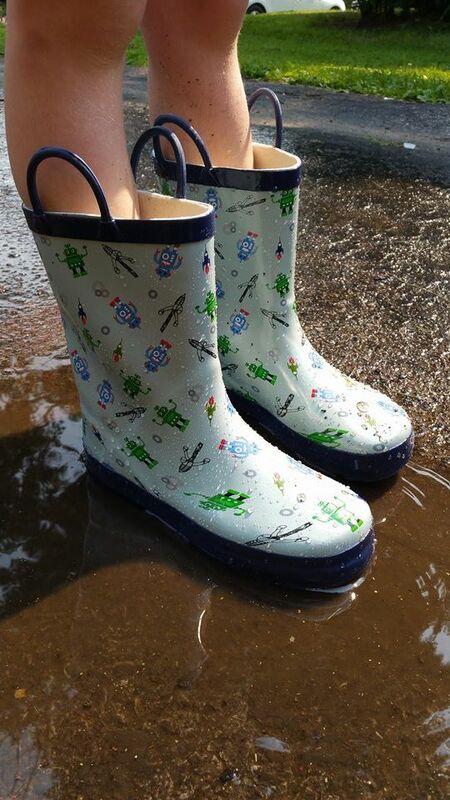 My kids need some rain boots for sure, I'll be checking these ones out! Oh my gosh. Those boots are darling! My daughters would love them! Love those boots! I used to buy rain boots every season when my kids were younger, but now that they're older, they only want to wear their tennis shoes. I miss those days! These boots are super cute. My daughter is rain boot obsessed. She is always wearing shorts and wanting to wear rain boots. All I keep thinking is, "your feet have to be so hot!" I am definitely going to check these boots out. I love the boots! What a great way to enjoy splashing in the water! Do they make these for adults? I love the idea of a cushioned lining you can remove and I need some new rain boots! These are such great boots! 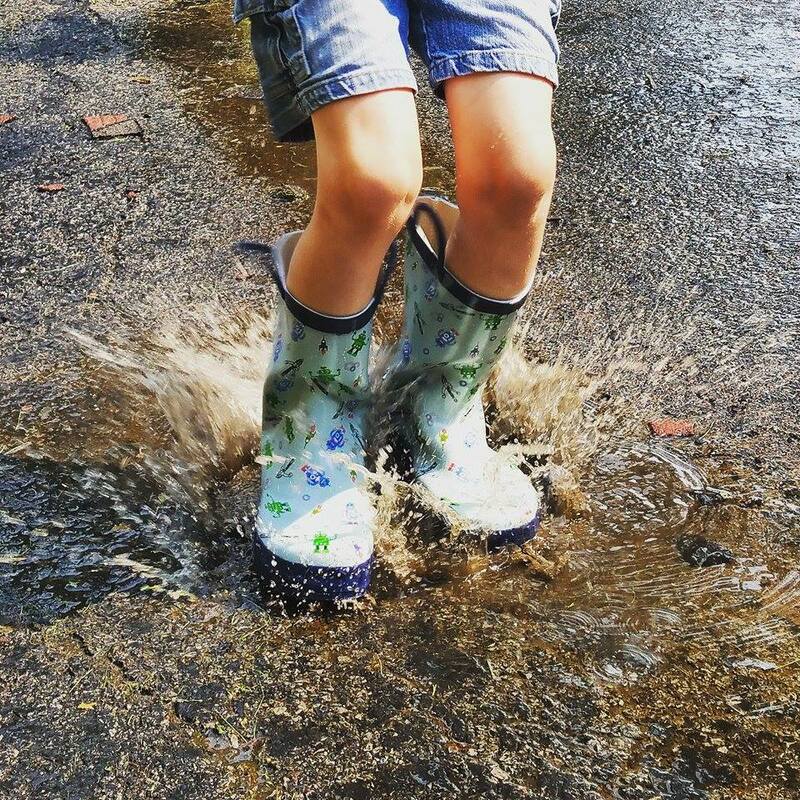 So great for puddle splashing! I wish I had a pair of rainboots! THey look like a lot of fun and very durable! I wish we got more rain here because I'd LOVE to get my little girl in some rain boots! These are super cute and I'm wanting them even though we hardly see any rain in AZ!